作者 Monika Kiel-Hinrichsen has many years' experience as a teacher and a communication consultant. She is married with five children and lives in Switzerland. What can you do when a child just won't listen? How we speak to one another is at the very heart of human relationships. Children are frequently much better than adults at reading between the lines and deciphering the messages we send out through body language and our tone of voice. 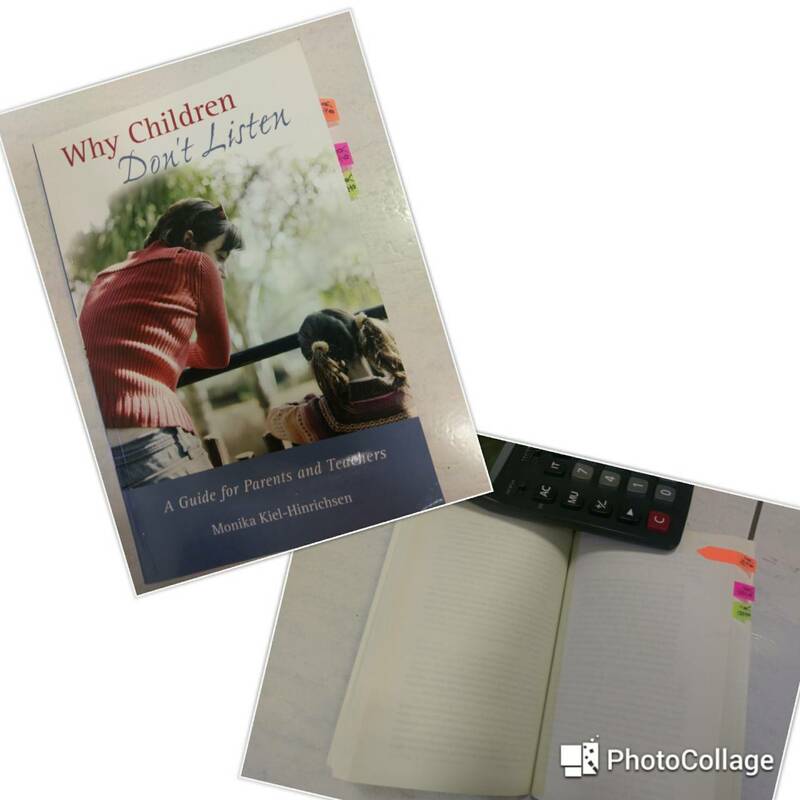 Here is an invaluable handbook for parents and teachers on how to communicate better with children. It covers all aspects of talking and listening to children, including speaking to children of different ages, the effect your voice has, and understanding the wider situation in which the conversation is taking place. 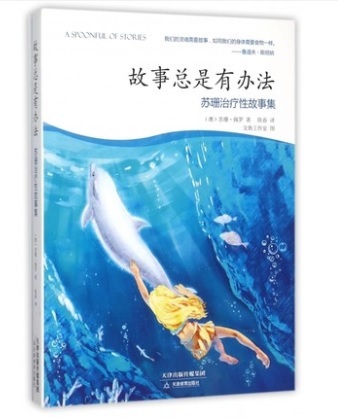 The author translates the theory into practical, everyday solutions. She argues that it's not what we say, but how we say itnd more important, how well we listen to the answershat matters.